In order to create an effective multi-cloud strategy, it’s important to remember that all clouds are not created equal, so selecting which applications and workloads will run is of great importance. Things such as performance, disaster recovery, security, portability, and more are all important in considering where workloads should live. A company’s ability to transition successfully is contingent on their level of expertise and understanding of their current applications, their licensing strategies, their available IT resources, and the scope and objective of the proposed changes. To ensure that you account for all variables and strategic options, enlist the help of an expert to evaluate your objectives within the context of your current solution, system requirements, and long-term goals. A professional assessment will determine what changes may be necessary to optimize your current infrastructure for the cloud via a functional network design. 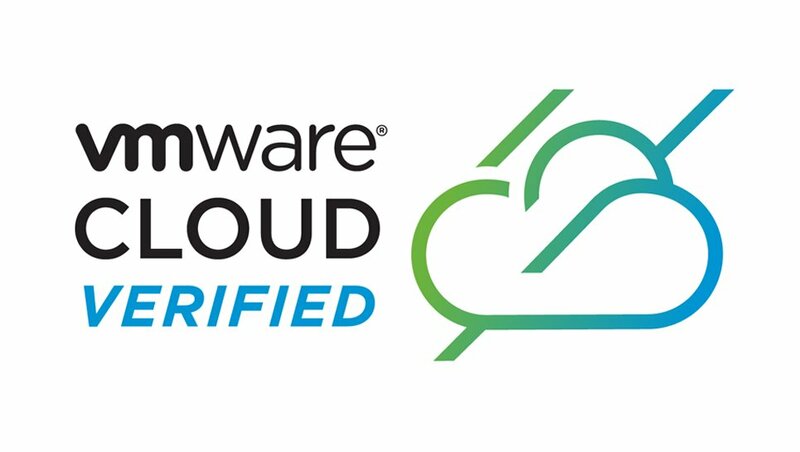 Network solutions such as VMware Cloud and NSX platforms and a coordinated SD-WAN approach will position businesses for successful multi-cloud strategies. But these virtual networking approaches require skilled expertise for customized design and implementations. Among the first migration decisions is determining the deployment model for each application workload. Cloud migration execution requires a great deal of planning that starts with application mapping. This is the basis for making decisions on what applications to move to the cloud and which cloud they will reside in. The goal is to determine what is best managed internally, externally, or through a skilled managed services partner. Migrating data to the cloud also demands having a reliable disaster recovery plan. Before you initiate the transition, look into the recovery features of the cloud platform in question and determine how you’ll safeguard data in the event of a system crash. Creating replicate environments is a popular way to mitigate the risks associated with system failures, but maintaining too many of these environments can be costly. No matter what recovery plan you put in place, conduct regular tests and system maintenance to make sure that it performs up to par. 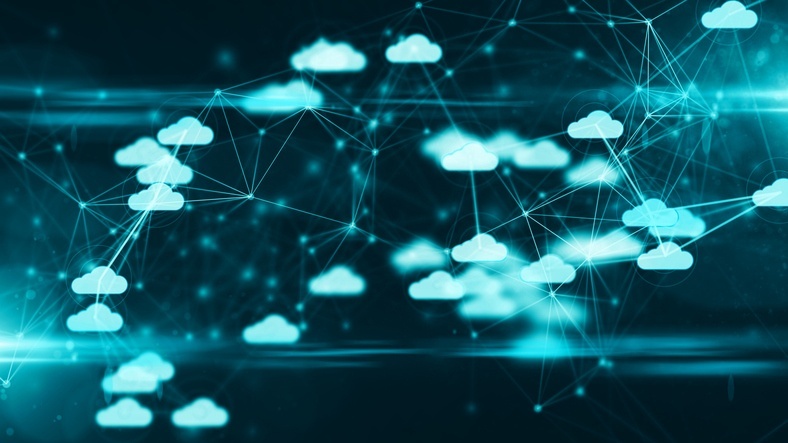 Though the potential benefits of a multi-cloud strategy are quite significant, each of these steps that have been briefly touched on and the many others that are also involved are both complex and time-consuming to execute properly. Having managed service provider support can augment your internal IT team in terms of staffing and expertise. A skilled MSP can apply multi-cloud management best practices to its understanding of business and IT needs to partner with the business in strategy development and execution. This can maximize the benefits of the strategy and deliver cost efficiencies while positioning the business to meet future operational needs.